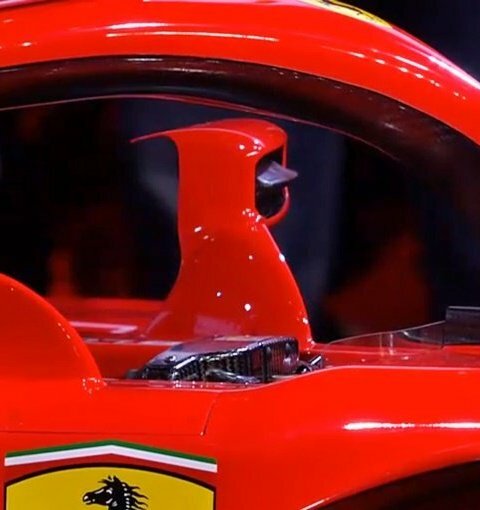 Glad to see Ferrari continue to evolve the unconventional sidepod design. 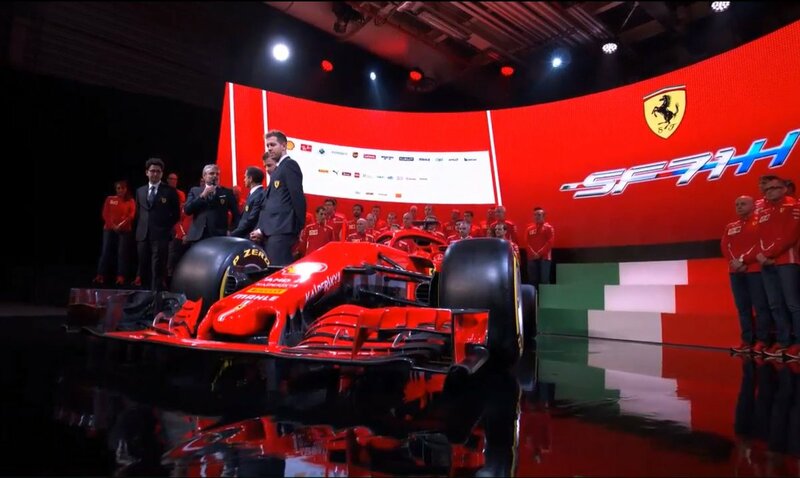 The design of the car itself looks more aggressive than last year and you can feel the longer wheelbase in the photos. One day though I would like to see a car with a little bit more darker red tone and all black wings. This year's Merc also looks more aggressive, especially the sidepods and the back. Let's see what happens. Thank you so much for the pics, you always do an amazing job. the last pic shows the s duct exit well. the car looks beautiful, elegant and purposeful. isn't that the box for the driver number? The only thing copied..... from last years Mclaren onto the SF-71H. I noticed it when I saw it. Where the front wing connects to the nose. Check out the comparison between last year and this year, particularly the sidepod width. Last hear the sidepod inlets essentially meet at the edge of the tyre. This year the gap is astonishing! It looks like there's many new thing on this year's contender. Awesome stuff. But where's IQOS by the way? Yeah, guess we'll see it in Barcelona. 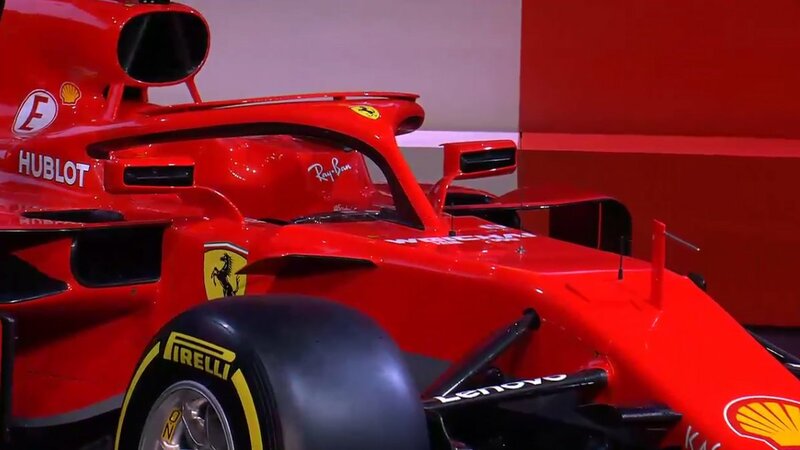 By the way, as much as i hate the HALO, Ferrari managed to integrated it the best. I'm not sure about the grey on the car though, i think white goes better with red. The car that will win 2018 WDC & WCC. So beautiful. Expect changes in the aero and livery from now till testing AND Melbourne. Mercedes W09 have a really tight side pods towards the rear of the vehicle. 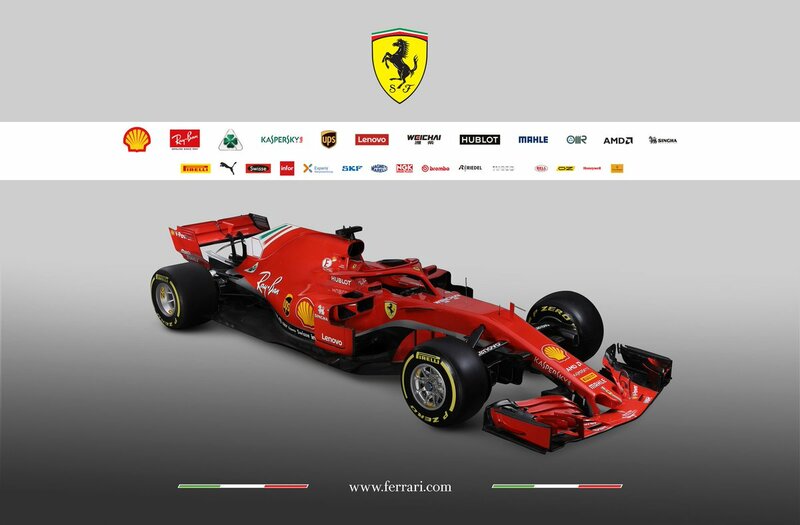 The Ferrari's side pods on the contrary are a bit bigger. RB got extremely small side pods as well. They must be very confident in their cooling system. 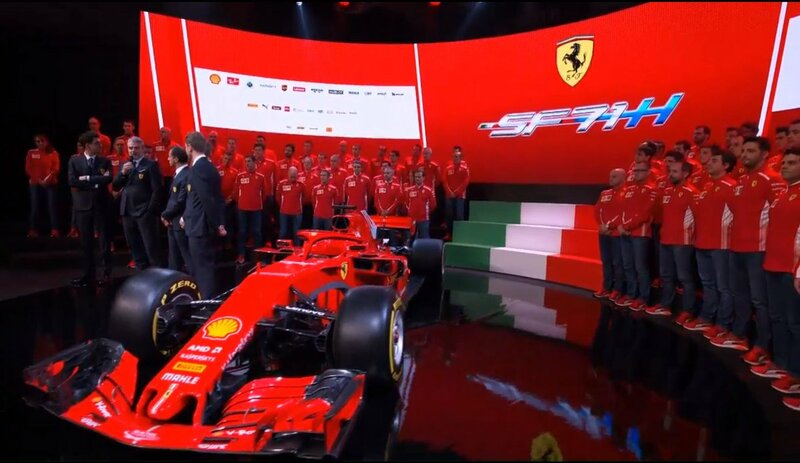 Then again, as Jgonzales said, we need to expect changes come Barca testing for most of the teams not just Ferrari. Last edited by PURE PASSION; 22nd February 2018 at 14:48. Am am frenzy scrolling through the thread for pictures. I was out could not watch it live!!! It is so red!!! I love it!!!! Let's be a BEAST to wipe out the floor with competition!